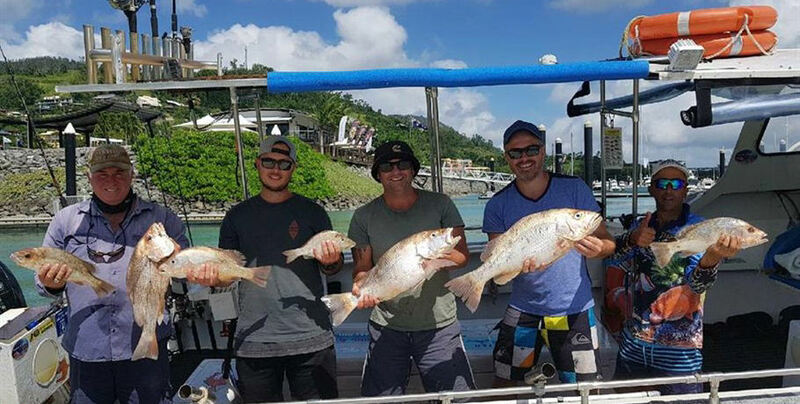 Your skipper will take you to some of the best fishing spots in the inner reef giving you the chance to catch and keep coral trout, snapper, and more. 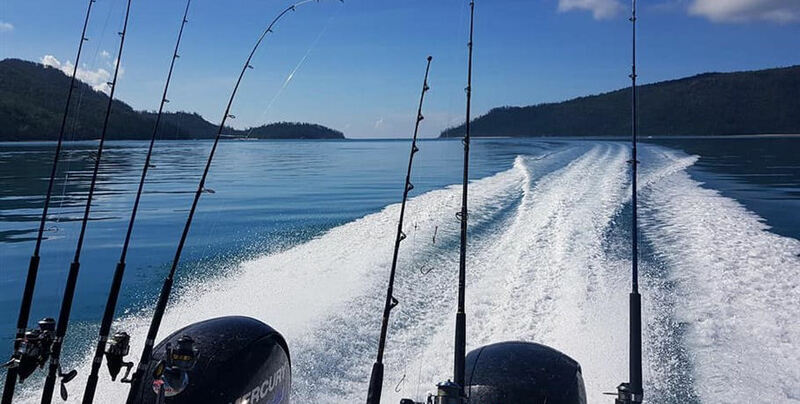 Experience the beauty of the waters as well as the relaxation of knowing your catch will be cleaned and prepared for you as you make your way back to the mainland. 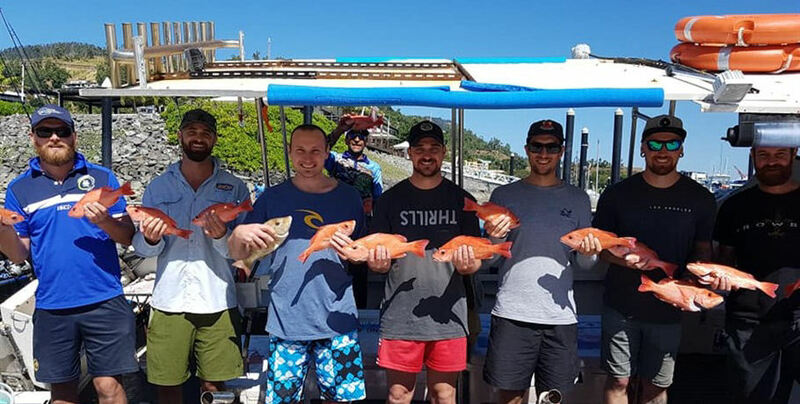 Enjoy a full day charter exploring the beautiful outer reached of the Whitsunday Islands as you fish an incredible variety. 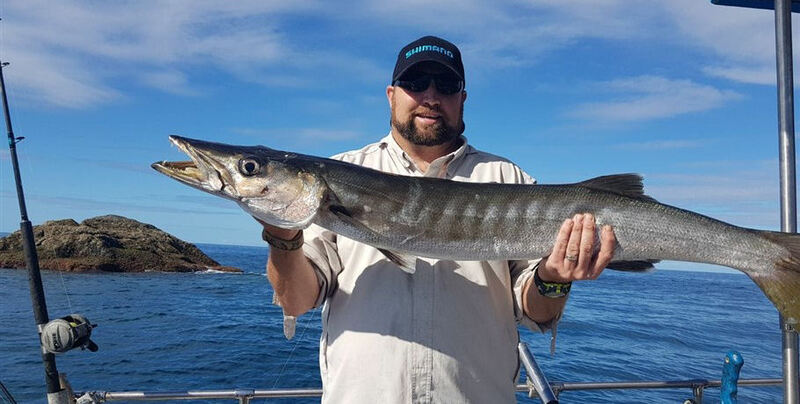 You may choose from either deep sea or sports fishing, but both offer a day out you’ll never forget. 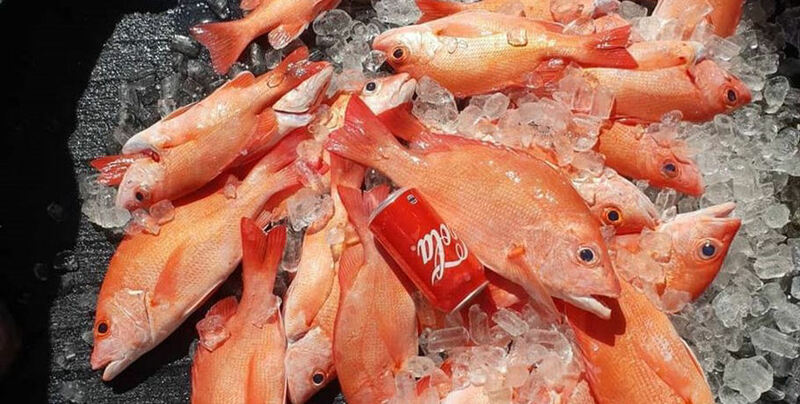 All equipment will be provided, as well as your catch cleaned and prepared for your enjoyment. 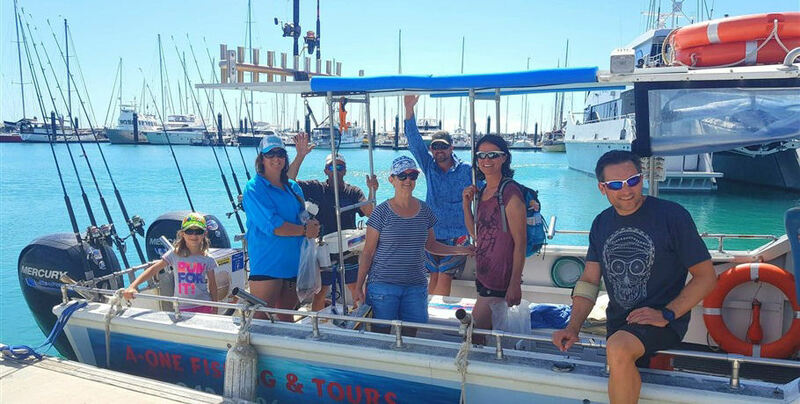 Please note, there is not a set itinerary for fishing charters as your day is determined by the weather conditions we experience at the time of travel and where the fish are biting. All departures and itineraries are subject to weather. Tours may be changed or cancelled at the discretion of the tour operator. 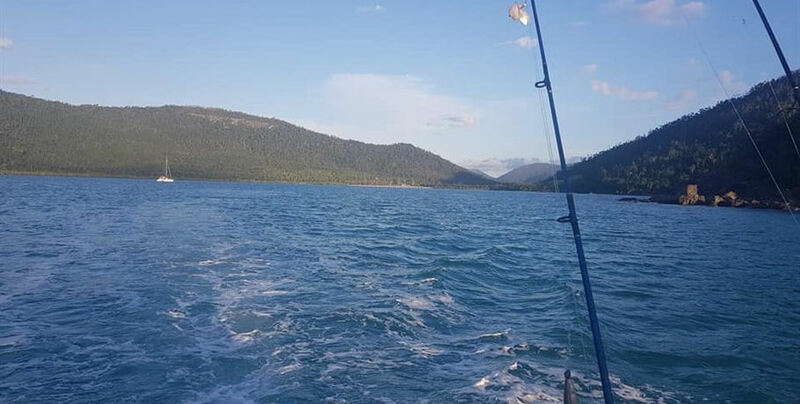 Note that fishing involves risk. While we make every effort to safeguard clients, we can not be responsible for personal injury or loss due to the actions of the clients which are beyond our control. 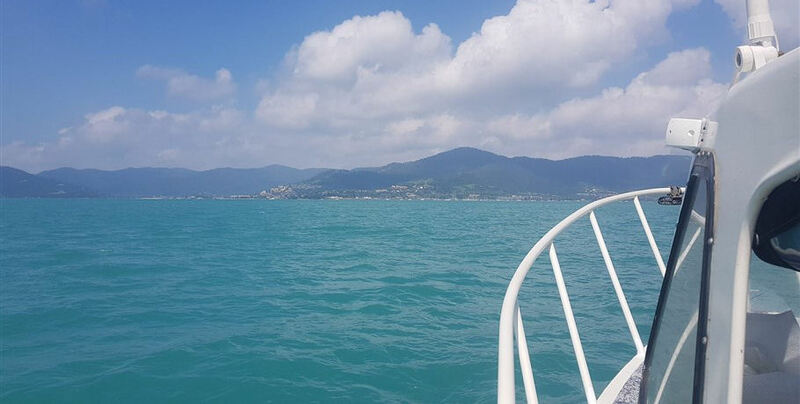 We recommend that all clients have travel insurance covering illness, loss or damage to personal property, and not being able to travel on the confirmed date.